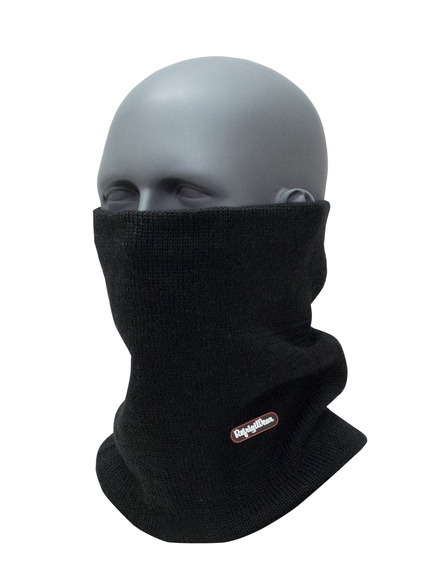 Made of premium, soft-not-scratchy Merino wool, this gaiter provides warmth and comfort from ears to shoulders. 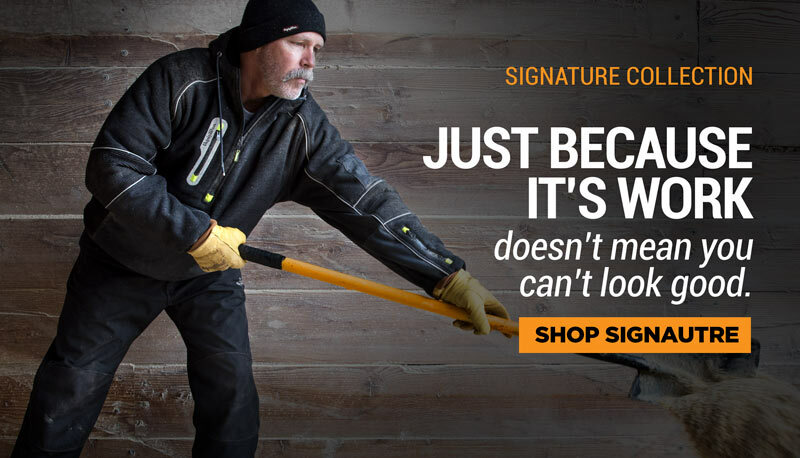 Made from Merino wool, a superb natural insulator with moisture wicking properties. Lined with acrylic for added comfort.